Once India’s largest homegrown Venture Capital firm Kalaari Capital, faced several hurdles in the past few years in the form of a funding crunch, and top-level churn. 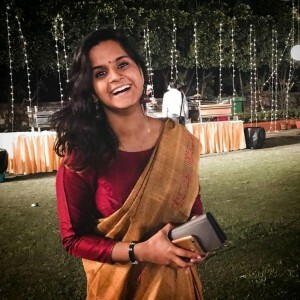 It seems that the Vani Kola led venture firm is now gearing itself back up and spearheading towards growth. Kalaari has announced that the fourth India focussed fund will be targeting a corpus of $200 million, which is $90 million less than the third fund that the firm had raised in 2015. The $290 million third fund was largest fundraise by the Indian VC at that point of time, that too amidst a funding crunch in the Indian startup ecosystem. The Bengaluru based VC firm had also seen three of its top-level executives leave, namely Sumit Jain, Bala Srinivasan, and Prashanth Aluru. While there have been no reports about any new replacements being hired in their places, the firm has onboarded three new Venture Partners for the fourth fund. 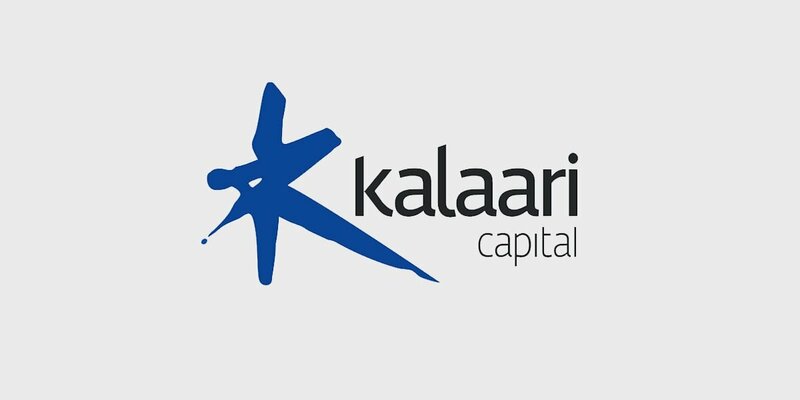 Saurav Banerjee, previously co-CEO at NDTV, Devneet Bajaj, founder of agri-tech startup MITRA, and Sreedhar Prasad, former head at consumer markets and internet business advisory at KPMG India have recently joined Kalaari Capital. They will be mentoring portfolio startups via the Venture Partner programme and add to the firm’s investment team. With the new fund and new VPs, the firm plans to keep focusing on technology – agri-tech, health tech, fintech, digital content, deep tech, and consumer internet-based startups, Kola told ET. The last firm had had successful exits were from Myntra and Snapdeal in 2014. The firm recently also made a partial exit from Zivame. Some of the popular startups backed by Kalaari include Cure.fit, Dream11, Shop101, UrbanLadder, Rubique, Milkbasket, Vogo, Vokal etc. Earlier, Entrackr had reported in November last year that Vijay Shekhar Sharma and SIDBI will be joining the fourth fund to be raised by the VC firm and that the corpus will remain the half of previous $300 million third fund at $120-150 million. While there is still no news on the joining of VSS and SIDBI, the fund size mentioned was based on the information available to us. Going further, it would be interesting to see how much the fund closes for its fourth fund, and will VSS and SIDBI join the wagon at all.